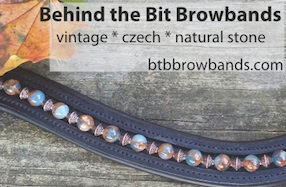 Behind the Bit: Horse crazy? Take a number, lady. Horse crazy? Take a number, lady. HELP. I don't care about the non-horse world anymore. I just have lost interest in everything except stuff that's horse related. I mean i really cannot bring myself to do anything except horse-related stuff...I'd rather do anything else than continue in academics. I am so burnt out... I'd rather be a working student at a dressage barn this summer. Gee. You make it sound like it's something bad.. I agree. Get in line! My parents would kill me if I voiced my thoughts like that instead of shutting up and getting a "real" degree! I feel for her! It's so hard to focus on a non-horsey future when that is all you really want to do, but can't afford to. 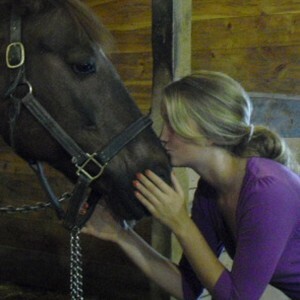 I did what I was 'supposed' to do and sold my horse after high school and went on to get my college degree and get married (no children yet). Only after 10 years of marriage and 9 years out of college did I finally own a horse again and I feel like I'm "home" again. I loved college and it was a great experience but I did deal with a lot of depression, partially brought on by such a drastic change in lifestyle - a life devoted to horses to a life devoid of horses and horse people. That was before the internet was what it is today and you could connect with horsey people and things online. Sounds like reality might hit her in the rear sometime. Working at a dressage barn may be fun ... but try affording a horsey lifestyle on a horsey paycheck!!!!! Must. Get. High. Paying. Job. Or. Rich. Husband!!!! !